There are "3" Zen Freebie pages on the Zen Dope Webzine. For Zen lovers, these are very nice quality freebies. Please, enjoy these "Zen Treasures". 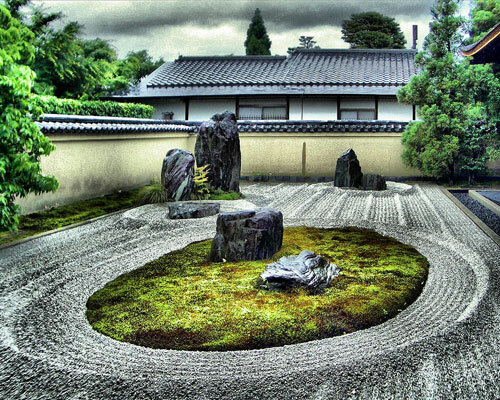 Lovely Screensaver of Zen Gardens around the world. Ambient and Traditional. Very nice printable to laminate door and window Meditation "do not disturb" signs. Thoughtful. This one is my all time favorite. 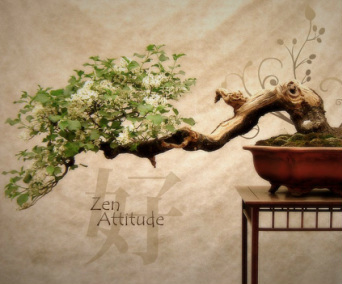 "Zen Attitude"